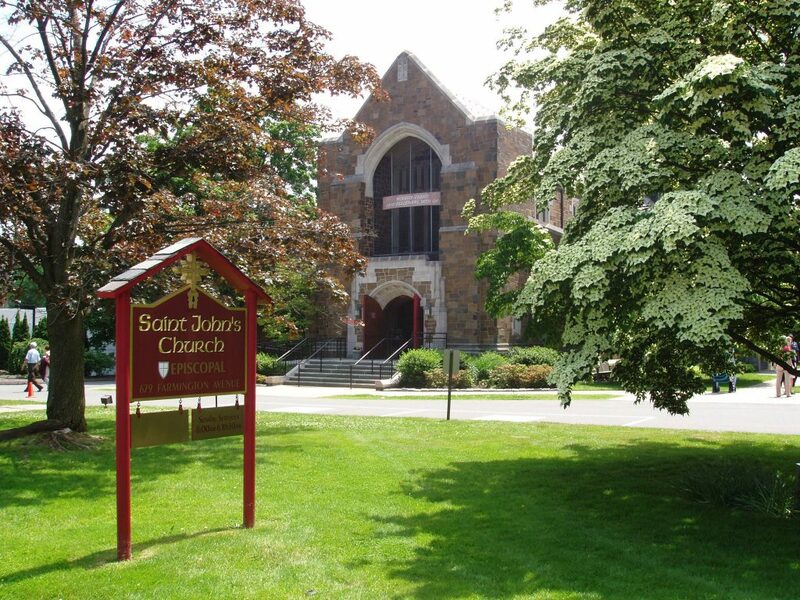 All are welcome to worship at St. John’s Church, regardless of your faith background. We are members of The Episcopal Church USA and our services are held in accordance with the traditions and liturgical form of the worldwide Anglican Communion. Healing prayers are offered at the 10:30 a.m. service.